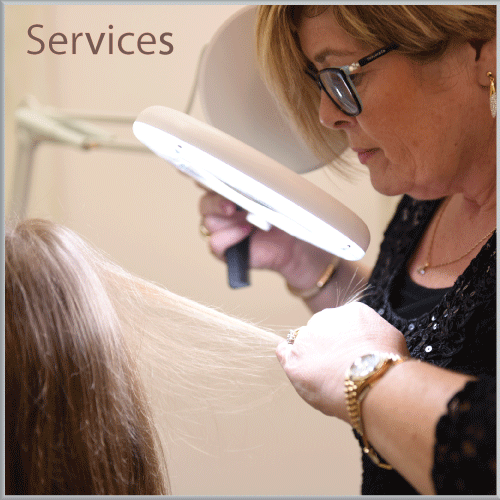 Telogen effluvium is excessive hair shedding, leaving hair feeling finer with a loss of density, clients usually notice excess hair shedding when brushing or washing their hair, leading to a reluctance to do either; it is diffuse, (all over the scalp), the good news is that this type of hair loss does not cause scarring and can be easily resolved. Acute, (quick onset) telogen effluvium has a number of causative factors, such as post pregnancy, short term illness, severe infection, post operative stress, emotional stress. Sudden changes in diet, i.e. 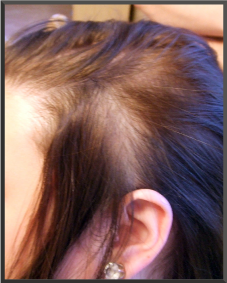 crash dieting can be one of the most common causes of acute telogen effluvium. Chronic, (ongoing) telogen effluvium is usually caused by an underlying medical condition or the use of long term medication. 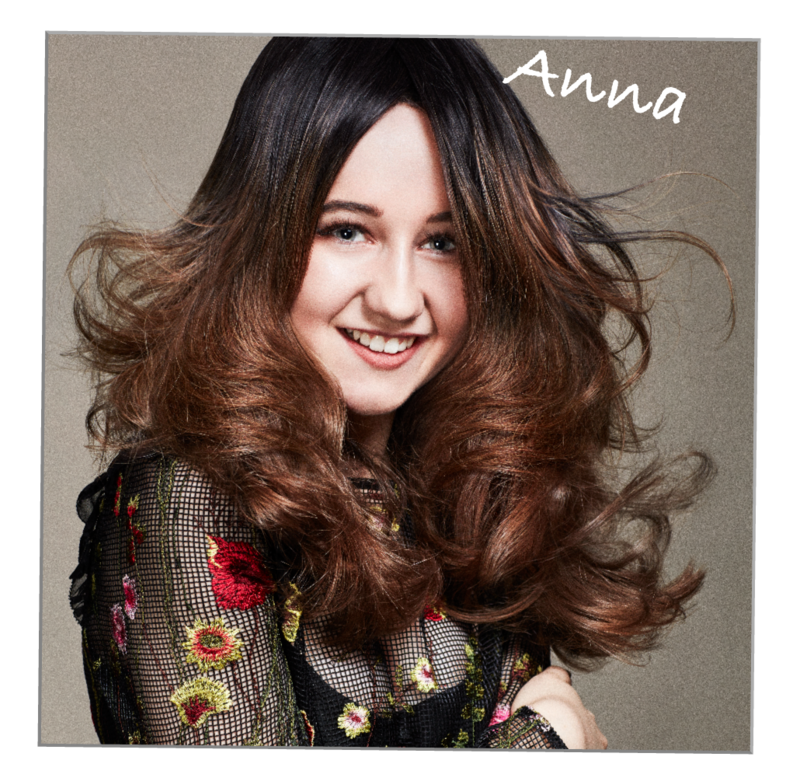 The first step in any hair loss condition is an accurate diagnosis, from here a plan can be formed in order to achieve an outcome that you are comfortable with. 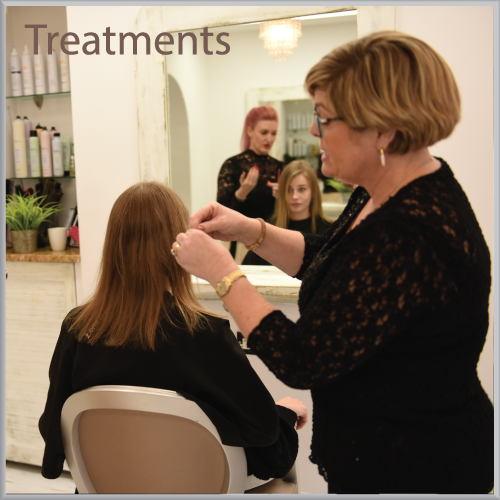 In cases of both acute and chronic telogen effluvium it is essential that you have a consultation to identify all of the causative factors and to develop a treatment plan that will address all of the issues to ensure the best possible outcome from treatment. Where necessary Eva can refer you for relevant blood tests to confirm a diagnosis. With the correct treatment plan telogen effluvium can usually be resolved in a relative short period, although ongoing changes may need to be made to prevent a recurrence. 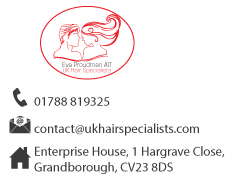 At UK Hair Specialists we understand that hair and scalp disorders can be difficult to come to terms with. 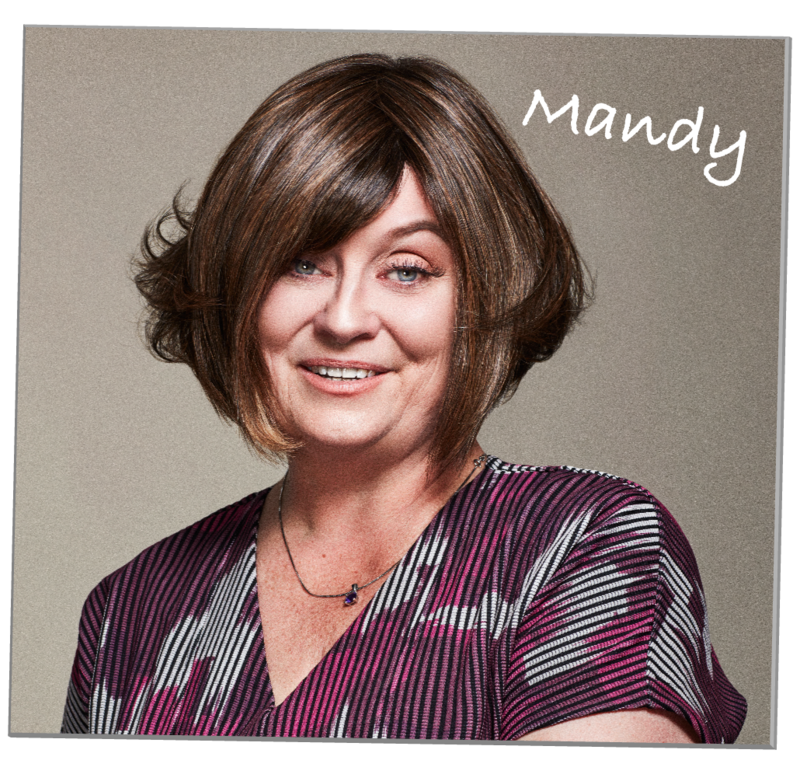 The hair on your head is a defining part of your identity and any form of hair loss can feel as if your are losing your identity resulting in loss of self-confidence and can in many cases lead to depression. 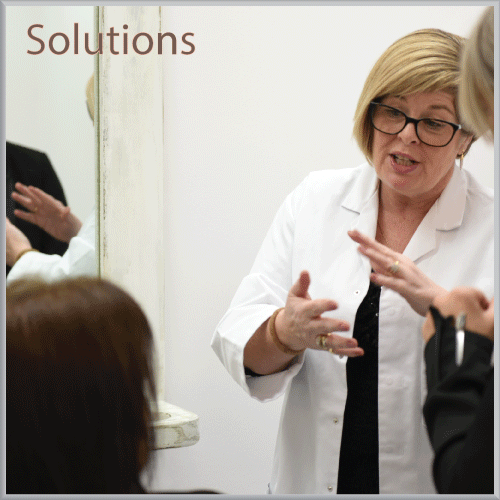 Having a consultation with a definitive diagnosis is often the first step on the road to understanding and dealing with your hair loss. 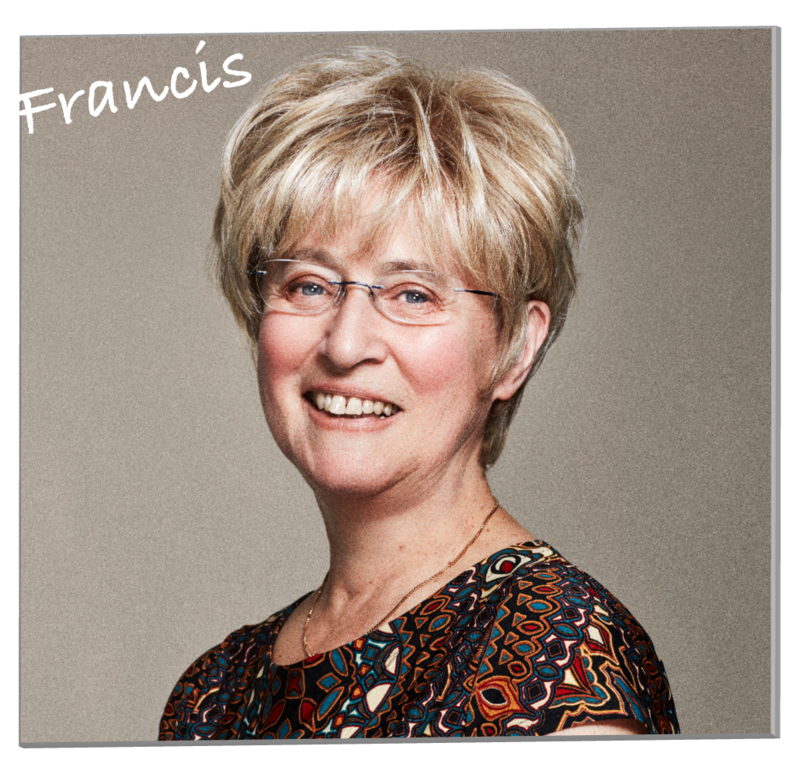 All our consultations are in complete confidence and we can discuss the many options available to you. Please use the contact us form and we will be in touch as quickly as possible.